Longing for a Caribbean vacation? Look no further than a tropical tequila shooter. Perfect to serve at a summer party, your guests will feel like they're dipping their toes in the sand. Refreshing and delicious, nothing screams, “I want to be on vacation in the Caribbean!” more than a tropical tequila sunset shooter. Choose either to make a pitcher of this cocktail for summer party guests or make directly in tall shot glasses for a layered cocktail look. 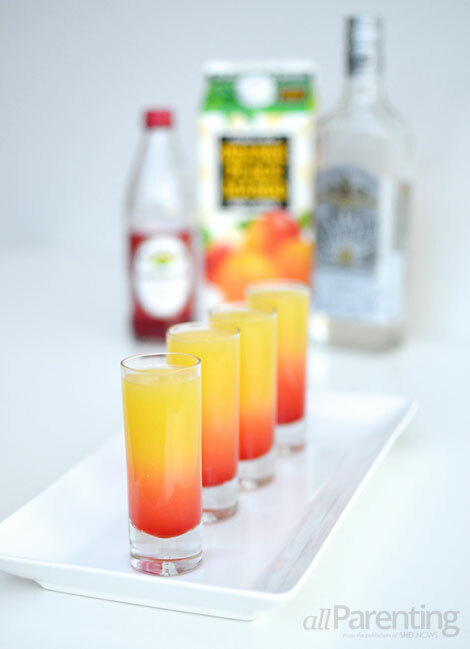 Either way, your guests will rave about these shooters as they cool down on a warm summer evening! Pour a shot of tequila into a tall shot glass. Fill with orange, peach and mango juice and stir. Carefully add a dash of grenadine down the side of the shot glass. Add a colorful straw or cocktail umbrella for added decor. 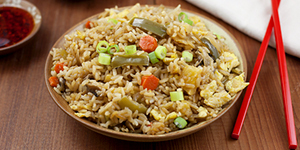 Combine all ingredients into a 40- to 50-ounce pitcher. Stir slightly and serve in desired cocktail glasses.